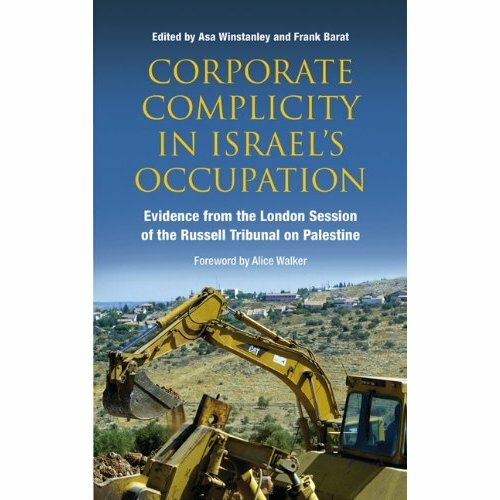 Description: This book tells the remarkable story of Bierzeit University, one of Palestine’s foremost educational institutions. 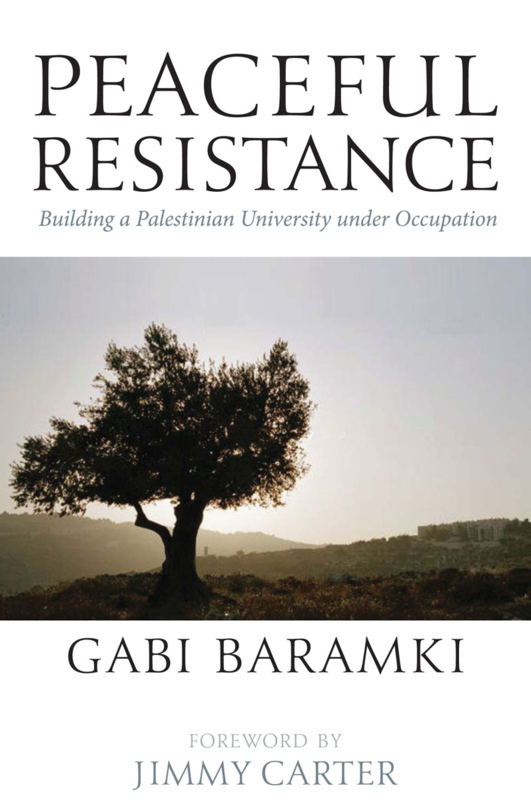 When Dr. Gabi Baramki co-founded Birzeit’s first degree program in 1972, he was determined to create a Palestinian national university despite Israel ‘s occupation. Democracy and tolerance would be among its mandatory subjects. 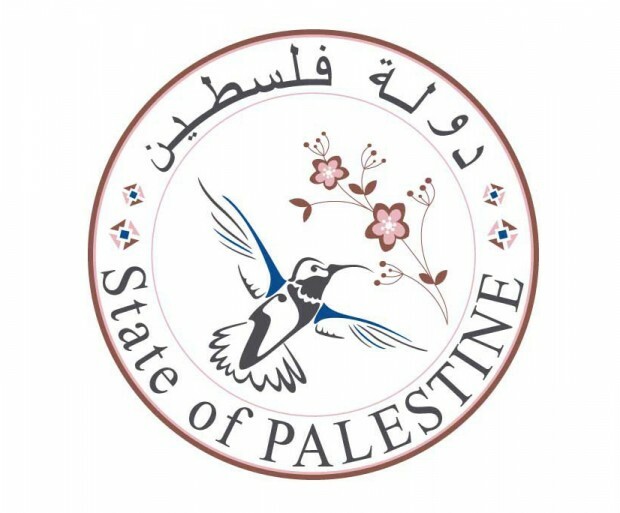 The West Bank institution quickly became a beacon of learning, open to the best students irrespective of income. It continues to produce scholars, administrators, leaders and confident, idealistic young people. The cost of achieving this has been shocking. 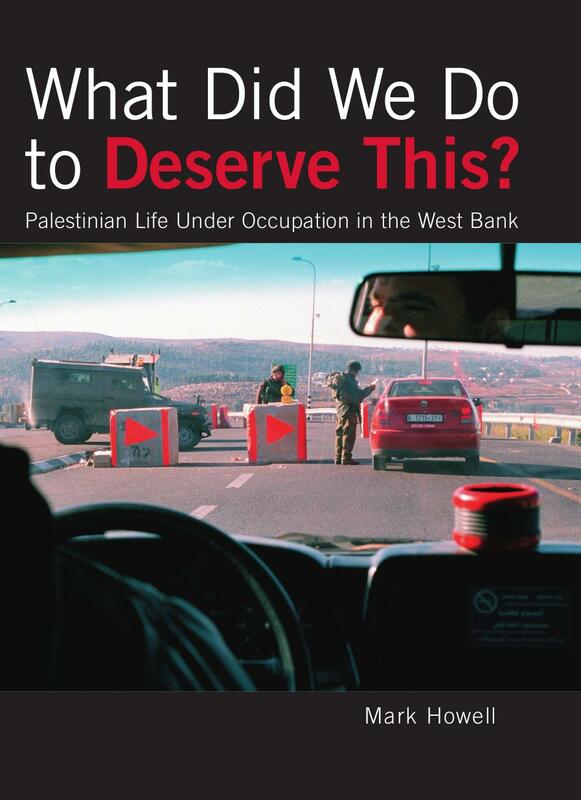 Israel first tried to break the university through forced closures. Since its establishment as a university, staff and students have been detained, often without trial, throughout the period even during the 15 times of closure. Israeli soldiers have stormed the university, shooting unarmed students. Dr. Baramki has been dragged from his home at night, beaten and arrested. 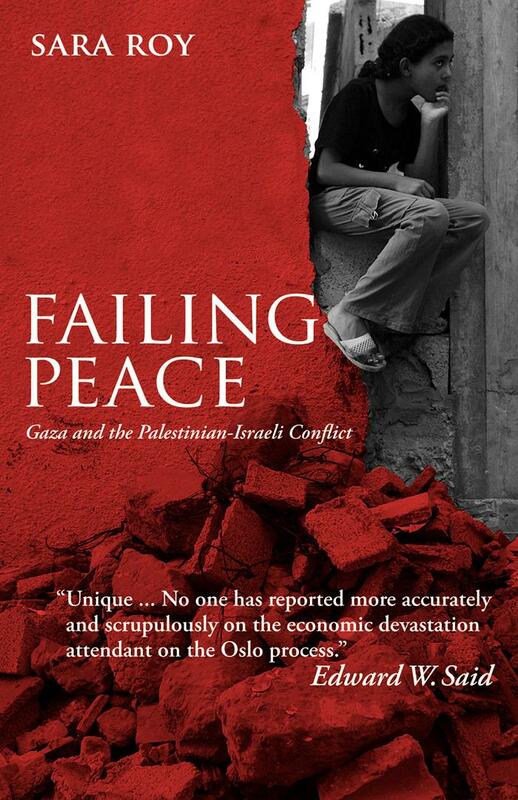 As Vice-Chancellor, he has been liaising with Israeli prisons and comforting bereaved Palestinian parents. 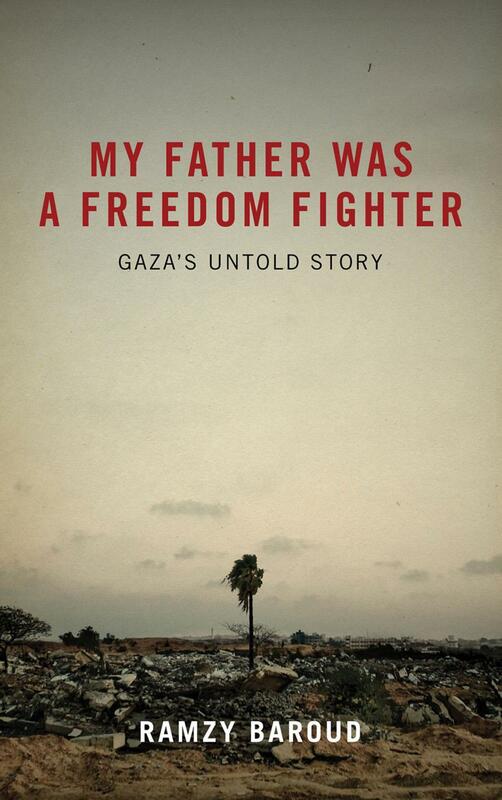 This memoir should be required reading for anyone concerned about the right to learn.